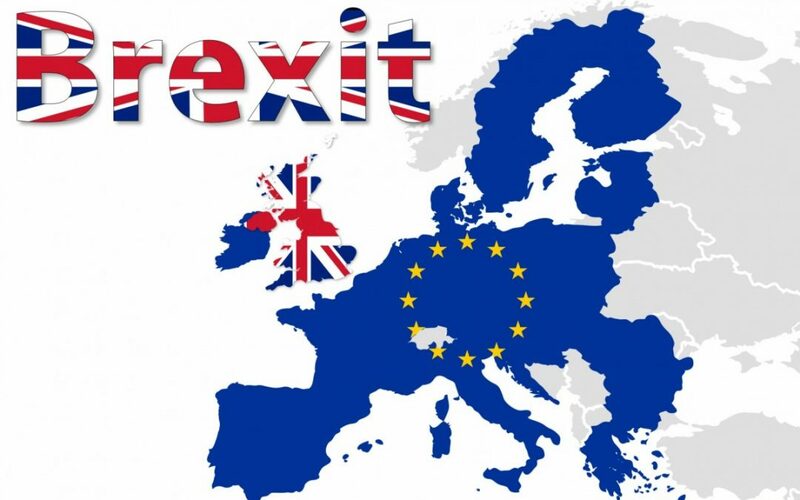 Discussion of the impact of Brexit on UK trade and industry is high on the national agenda as the Government prepares to trigger Article 50 of the Lisbon Treaty in March. Whole sections of industry and commerce may be left with inadequate or no IP protection unless the UK’s position post-Brexit is carefully addressed. The event will start, after a buffet lunch at 12 noon, with a Panel Discussion and Q&A with speakers including Rosa Wilkinson (Dept. for International Trade), Allie Renison (Institute of Directors), Nigel Moore (European Seed Association) and Gill Smith (Dyson Group plc). The afternoon Workshops will enable industry sector representatives to join other professionals and practitioners involved with IP to add their perspectives in formulating the actions needed by government, industry, commerce and the professions to manage the challenges and maximise the opportunities of this major change. The output from the event will be written up in a Report: “IP, Brexit and beyond – a blue- print for action in IP” – made available for government and industry to help negotiate a successful IP and trade pathway through the Brexit process. This is a unique opportunity for you to contribute your views. Please come along ready to play an active part. Early booking is essential as numbers will be limited. Please download our Booking Form and email to ipan@cipa.org.uk to reserve your place.